Derek Frieden, M.D. completed his fellowship training in interventional pain management at Harvard Medical Center. 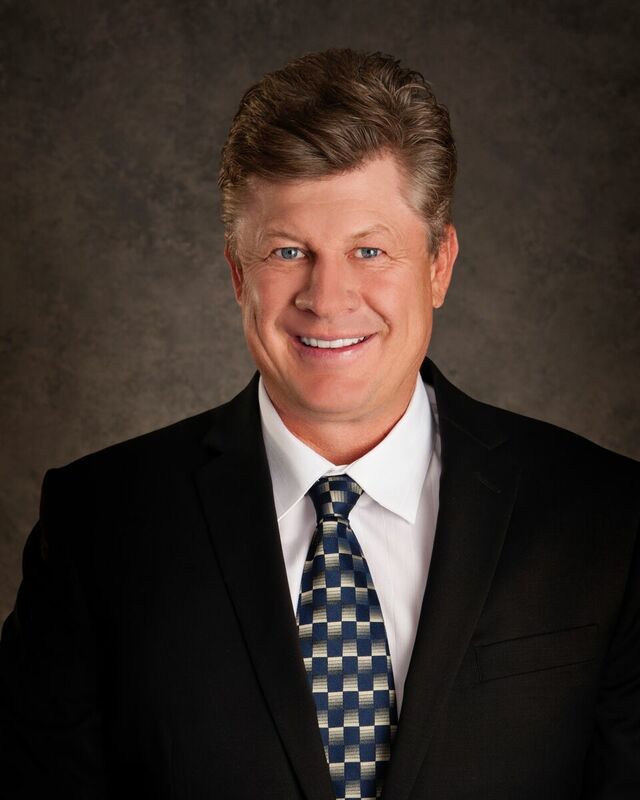 He has lived and practiced in Southern and Central Utah for the past twelve years, and previously served as the director of Spine and Pain Medicine at Dixie Regional Medical Center. In addition to being a dedicated clinical research investigator, Dr. Frieden specializes in the evaluation and treatment of painful spinal conditions and multiple painful disorders, utilizing the latest technologies including image-guided minimally invasive procedures.